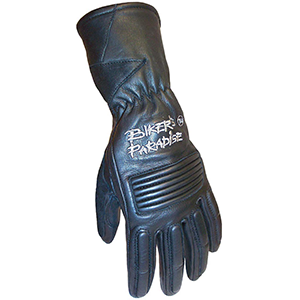 It can be difficult to get leather motorcycle gloves to fit the average female hand well – with many makes and models aimed primarily at male bikers. 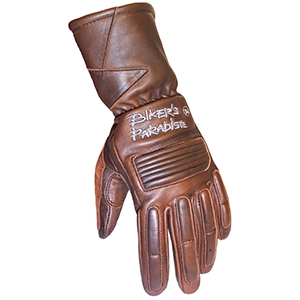 We design leather motorcycle gloves specifically with women in mind. 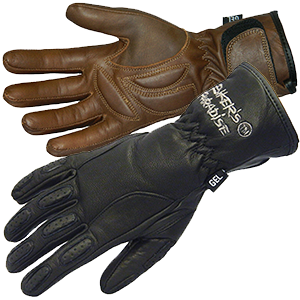 Our size XXS fits most women’s hands perfectly. 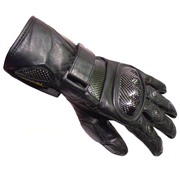 Moulded Carbon Kevlar. Reinforced palms. 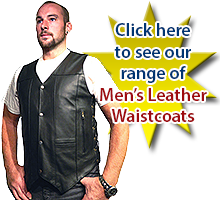 High quality, supple black leather. 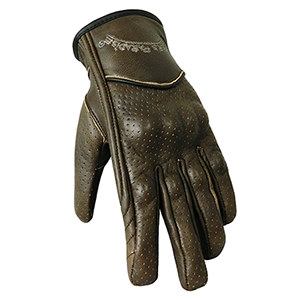 Kevlar and Suprotec protection on the fingers. 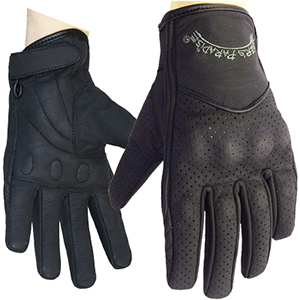 Women's cruiser style bike gloves in a stylish matt finish black leather. 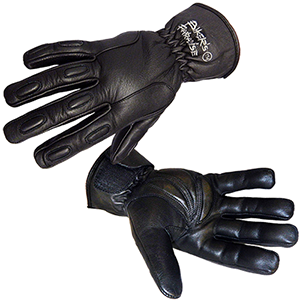 Super comfortable, summer motorcycle gloves made in the softest, supple black (£38.50) or antique brown (£42) leather.